Either near your home or your business we are here to make you glamourous for any event, photoshoot or just that special dinner. My team and I hope to see you soon. And as always, I truely believe that beauty begins from within, We just help make it shine through. 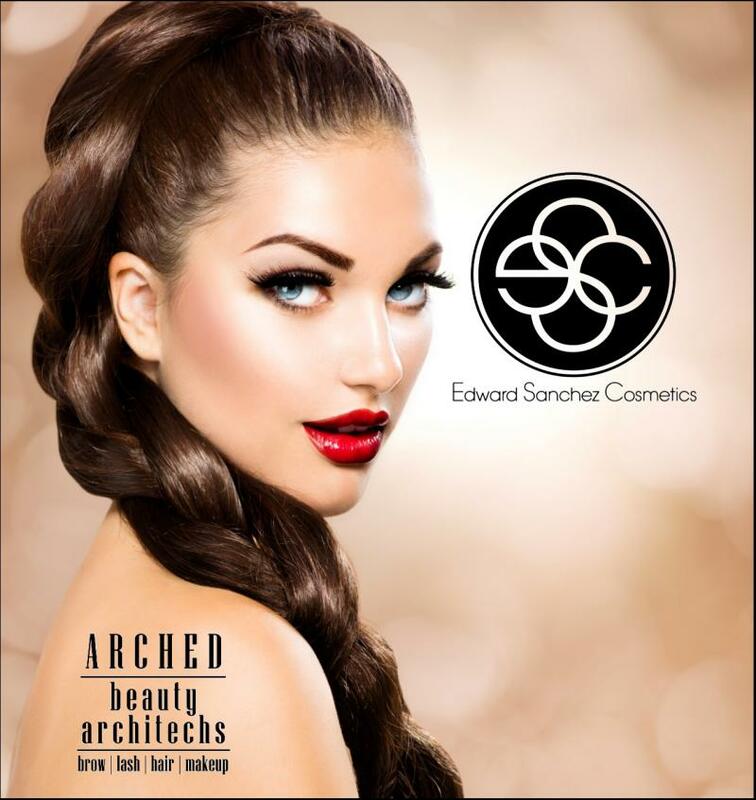 Copyright 2010 Edward Sanchez Cosmetics. All rights reserved.